Spectacular! 2 bedroom 1.5 bathroom with a 1 car garage. Attention to detail makes this unit show like a model home - luxurious custom kitchen, state of the art stainless steel appliances, granite countertops and breakfast bar. Hard surface floors, fully remodeled bathrooms, speaker system and custom TV shelving. The garage features a storage closet and a laundry with washer/dryer included. Condo fees include basic cable, trash and sewer. Incredibly private location, yet very convenient to shopping, airports & restaurants, all while being central to Tampa & St. Pete! 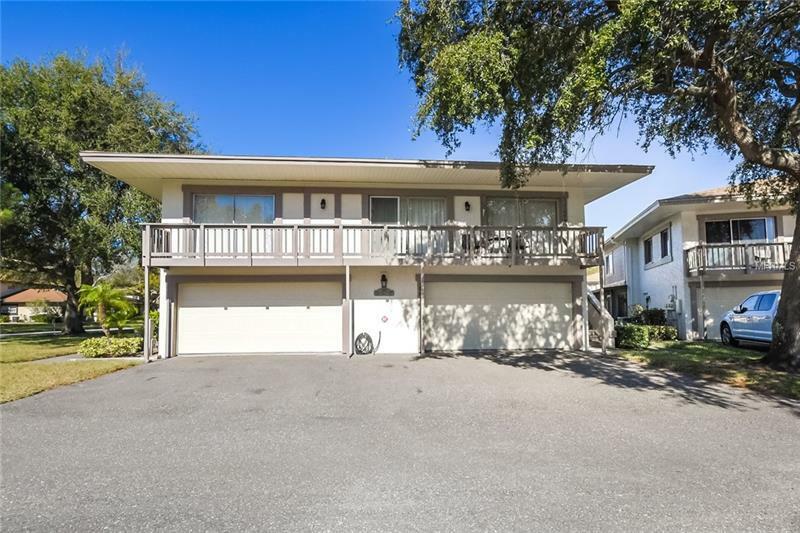 A fantastic Clearwater location that is a short drive to the beach! Bring your pickiest buyers, they will not be disappointed!